Anyone with even a mild interest in beauty is surely familiar with cult-favorite brand, Aveda. Since its inception in 1978, Aveda has merged ancient Ayurvedic principles with modern science to develop a range of botanic-based products that are healthy for consumers and safe enough for the earth. And today, nearly 8,000 salons and spas, worldwide follow the same holistic beauty principles instilled by the company’s founder Horst Rechelbacher. Best part? Aveda’s got serious global appeal. 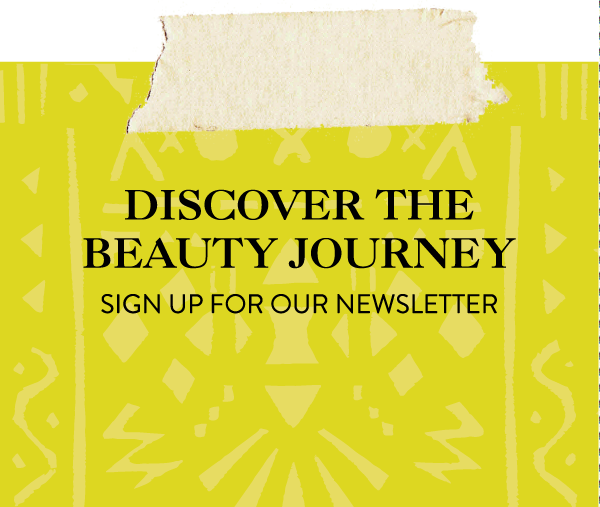 From its packaging made of recycled materials, to proceeds benefiting underdeveloped countries, to ingredients sourced from all over the world; the brand’s commitment to bettering the world through the power of beauty is endless. We had the pleasure of sitting down with Aveda’s global artistic director and bona fide #BeautyTraveler, Janell Geason to download us on global beauty rituals she’s learned in her role, the hair and skin care essentials that she won’t travel without, and more. Our full convo, below. ATWBeauty: How’d you score your gig at Aveda? Janell Geason: I actually started many years ago as a hairdresser! I grew up in Minneapolis where Aveda was founded and always loved the people [in the salon] and the brand’s mission. Around the World Beauty: As a makeup artist, what’s your beauty mantra? JG: A beautiful canvas creates beautiful makeup. Skin care is a priority at Aveda. I even pass this down to my daughter. I often tell her: “The skin you have at 50 is the skin you deserve.” Personally, I love our Tourmaline Charged Hydrating Creme [$44, aveda.com]. I could bathe in it. ATWBeauty: We can’t get enough of Aveda’s seasonal collection imagery. As the magician behind each look, do you have any faves? JG: My favorite is “Sublime Spirit,” a beautiful collection that’s feminine and aspirational. We shot [the campaign] on an amazing set in London with fresh flowers and couture dresses and created a feeling as though the model had been waiting to get painted. Effortlessly soft and sublime. ATWBeauty: That sounds breathtaking! The brand is also known to give back to several communities in need. Are there any partnerships that you’re particularly proud of? JG: The partnership with the Yawanawa tribe in Brazil is one that I’m extremely proud to be a part of. Red seed pigment from a tree native to Brazil, which the tribe members wear as makeup during tribal ceremonies, is used in our products and on our packaging. The head chief of the Yawanawa tribe even speaks at our events, which helps us understand how the partnership is helping those in need. ATWBeauty: Think fast! Lipstick or lip gloss? JG: I love Aveda Nourish-mint Rehydrating Lip Glaze [$18, aveda.com] because of how [smooth] it feels on your lips. ATWBeauty: Favorite in-flight beauty regimen? JG: I put Aveda’s Aveda Beautifying Composition [$30, aveda.com] underneath a lightweight foundation or alone as a refresher. I press the liquid gold onto my face and let the jojoba oil sink into my skin. It’s awesome for a plane ride. 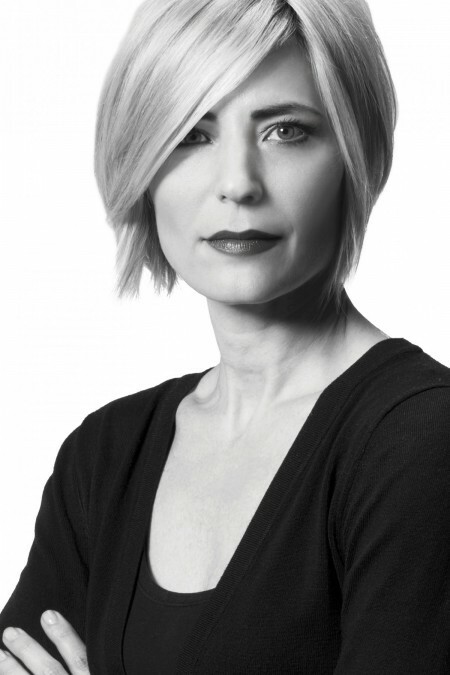 ATWBeauty: What’s next for Aveda?